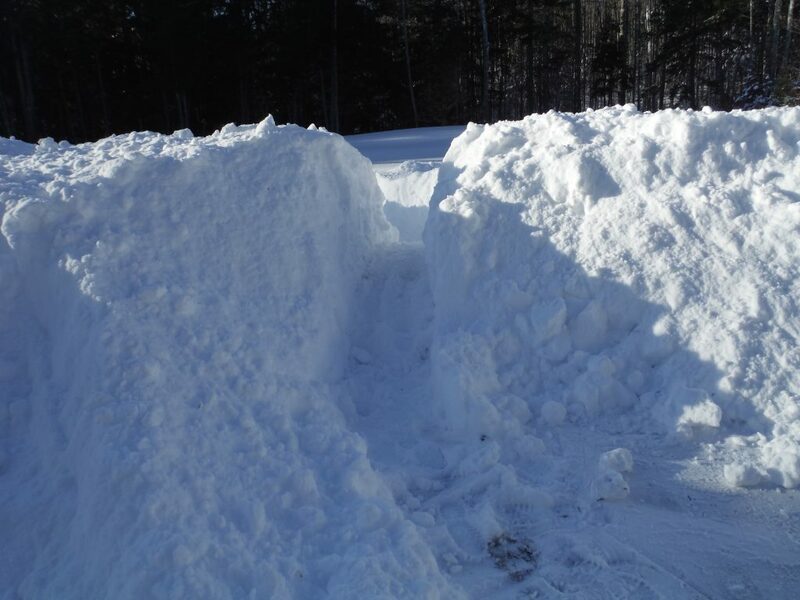 It’s been a busy winter as far as shoveling goes, and one day recently, mid-blizzard, I decided I was in need of a back pain relieving herbal recipe. 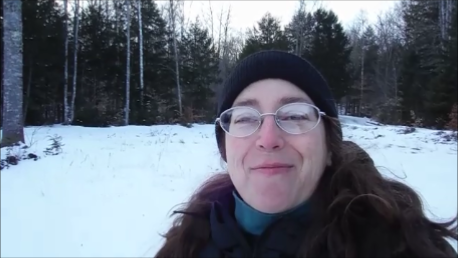 A “Sore Back Salve” is what I ended up doing and it’s all here (the shoveling and the salve making) in the video below. In case you’d like recipe in written form, you can find that right here. 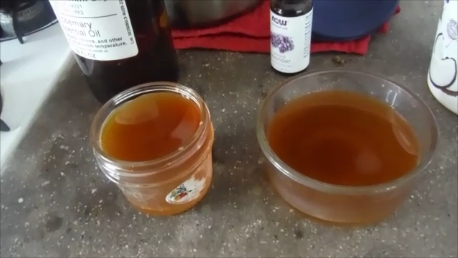 In the Sore Back Salve video below, I take you through my shoveling “ritual”, yeah that’s what we’ll call it, and also through all the steps for making a salve for back pain, or pain and injuries of any kind. Use it for burns, hangnails, to draw out a splinter, bruises, broken bones, joint pain, sprains, massage, dry skin, you name it. *The reason for dedicating a pan strictly for melting beeswax, because the wax dries very quickly and is almost impossible to get off the pan. Step 1 – Add Herbs to 1 1/2 Olive Oil – 2T Cayenne, 2T Comfrey, 1/4 cup Thyme, 1/2 cup St. John’s Wort. Step 2 – Heat on lowest possible setting for 30 minutes. Watch closely to make sure no boiling happens. Stir often. Turn off heat when done. Step 5 – After 30 minutes, strain oil into container, squeezing out the herbs. This is now your herb infused oil. Step 6 – Add 1 part melted beeswax and 4 parts infused oil into Pyrex jar and place on lowest heat, until they are all melted together. Step 7 – Add 1-2 drops of Rosemary EO and 4-5 drops Lavender EO, or to your liking. Step 8 – Pour oil and wax mixture from Pyrex jar into the containers. Mix with the EO’s a bit with a toothpick or dedicated spoon. Step 9 – Wait until the salve has cooled completely (an hour or two) and lid. If the salve is too hard, melt it back down adding a bit more oil. Conversely, if the salve is too oily, add a bit more beeswax. Climate differences can alter the recipe. That’s it!! Now you can use this herbal recipe like I did after shoveling snow for 2-3 hours for 3 days in a row. I was beat and my back was sore. And after having this rubbed right in, I could feel the healing work – the pain was lessened and my back felt GOOD! It really did work for me – and I hope it will for all of you.